Do you know what’s the most fun, playful and stylish accessory for fall is? Printed caps! 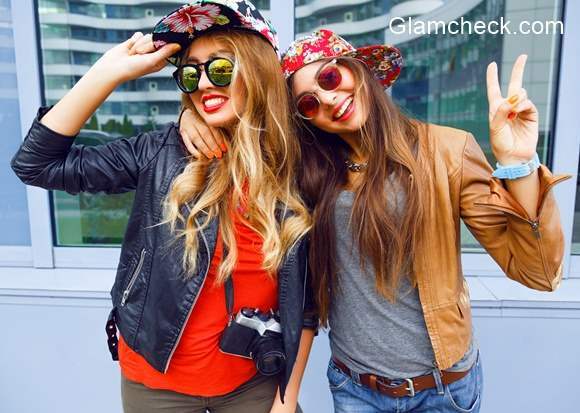 Yes, bright colorful caps in pretty floral prints to jazz up your wardrobe. Plus, these are so affordable – no burning holes in pockets. 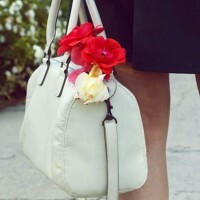 If you love floral prints, this fun accessory might perhaps be the easiest way to flaunt your style. As with any vibrant printed accessory, be it scarves or bags, it is best to balance out the look by pairing them with muted solid colors. It is hard to go wrong with classic blue jeans, basic tank top and canvas sneakers. Grab a tan leather jacket to keep warm and add some style quotient along with it. Finally throw in a pretty floral print red cap, effortlessly pretty! If you prefer a more feminine look, just swap the denims with skinnies, the grey tank for a bright colored top and the canvas shoes for ballet flats. A black leather jacket and fun floral cap, there the look is complete! Do take care not to pile on floral prints on your clothes when you’re wearing floral accessory. These pretty caps will brighten up any everyday casual wear but if you are already wearing a loud and striking outfit, it is better to refrain from adding the cap. Balance, as they say, is the key.